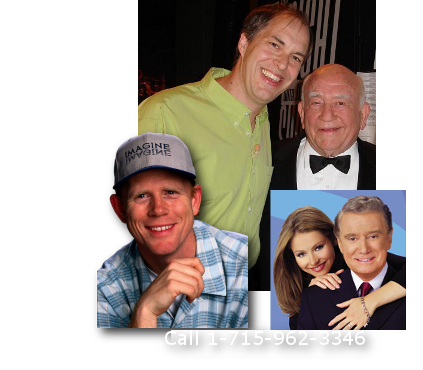 Your entertainment is unique, personalized and lots of fun when you hire Steve Russell. 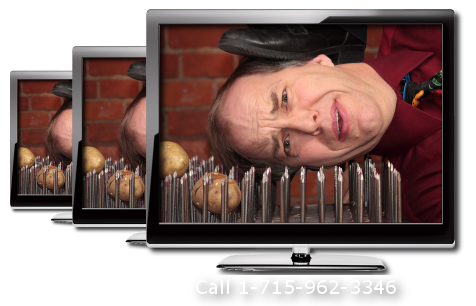 Professional service and Great Big Laughs! 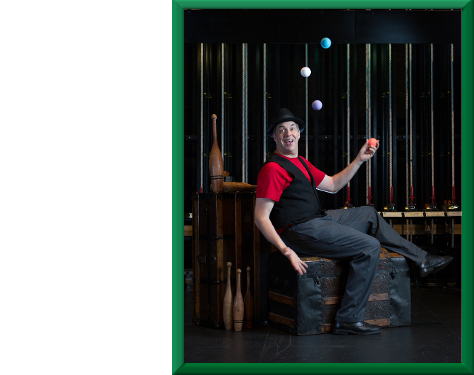 It's Steve Russell, Comic Juggler! Bring on the Fun! Bring on the Funny! 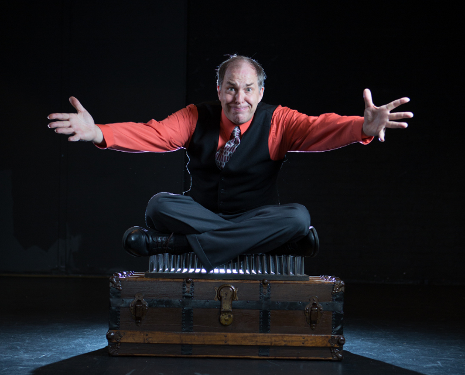 Comic Juggler Steve Russell brings a lifetime of fun to your event. You'll enjoy the same entertainment seen on the Tonight Show, Good Morning America and on Broadway. Call today! Corporate Event Professional, Steve Russell specializes in the different - the "extra" ordinary. Looking for something memorable? Something to shake things up a bit? This corporate event entertainment is just right for you! See how much fun you can have at the show. 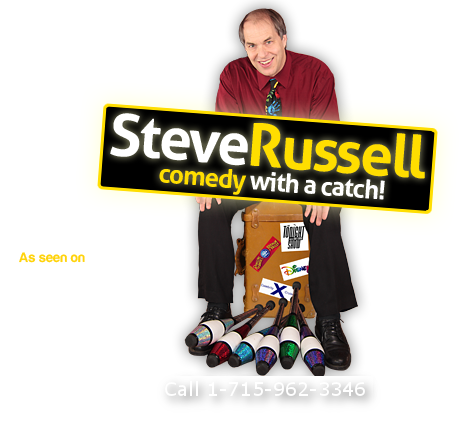 Click "More Info" to see corporate event entertainer Steve Russell in action! "We hit it right on the head with hiring Steve Russell. Steve was so polite, professional and prompt. Who could ask for more? It was A+, high-energy, good clean family fun." Looking for an act you can present without fear of offending? Corporate Entertainer Steve Russell has the ability to bridge the gap between generations and find the funny for everyone. Corporate party planners know to come to Steve for corporate event entertainment. Follow Steve on your Favorite Social Media. Click the Birdie!